When you shop at Capital Sound, you know you're always going to find the highest quality home theatre equipment at prices that are a lot lower than you expected. 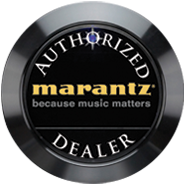 We only carry audio and video equipment that delivers superior performance, like our collection of Anthem, Marantz and Pioneer Elite AV receivers, Blu-Ray players, amplifiers and pre-amps. Nobody beats our brand selection when it comes to delivering clean crisp power and precision signal processing, and nobody beats the price that Capital Sound offers to our VIP Club members. Anthem, Marantz, Pioneer Elite and Capital Sound. When it comes to movie night at your house, that's an unbeatable combination! 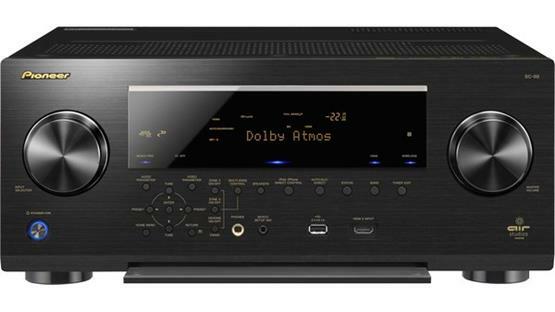 Simply click on any of the Receivers and Amplifiers product sub-categories below to view our entire inventory, and if you haven't signed up for your free VIP Club membership, what are you waiting for?